FUEL EFFICIENT 29 MPG Hwy/22 MPG City! CARFAX 1-Owner. 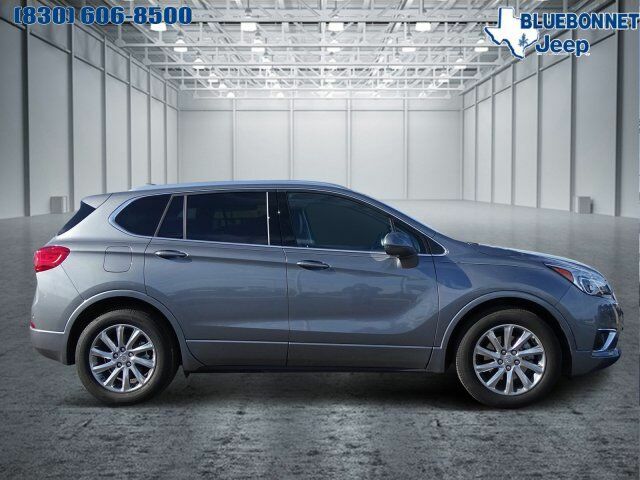 Heated Leather Seats, Remote Engine Start, Onboard Communications System, Back-Up Camera, Cross-Traffic Alert, Blind Spot Monitor, Dual Zone A/C, Alloy Wheels, Rear Air CLICK NOW!